There is something beautiful, and yet something scary when we talk about royal families around the world. The Greek myths had it, the Game of Thrones has it, the western world had it and some still do, and the eastern world had it, especially in India. When we talk about royal families in India, people normally think about the great kings. 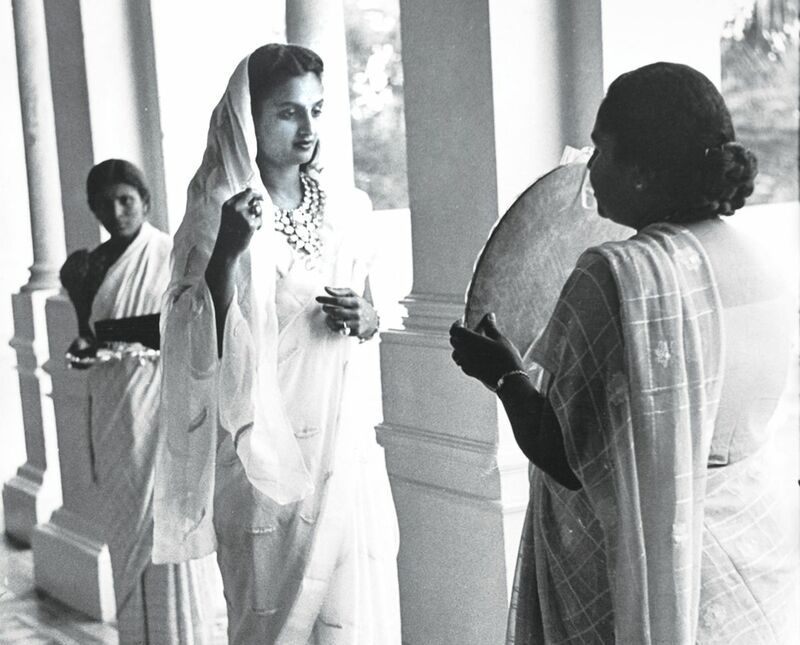 However, there are still brave and beautiful queens who have shaped the history of India. Here is a list of 8 most beautiful Indian queens. She was the daughter of Kannauj and wife of Prithviraj Chauhan, who is written in the history books to have had mesmerizing beauty along with the smartest of brains. She was said to be determined woman for her time. She had married Prithviraj Chauhan against many odds, and thus, their story is preached as one of the bravest and romantic love stories of India. Her beauty was so far spread that the king Prithviraj Chauhan had fallen for her without ever even getting a glance at her looks. Having married King Rawal Ratan Singh, Rani Padmini was the Indian queen who ruled Chittorgarh. King Rawal had defeated King Malkhan Singh to marry her. Her beauty was so widespread that Alauddin Khilji tried to attack Chittor to capture her. But she committed self-immolation (Jauhar). 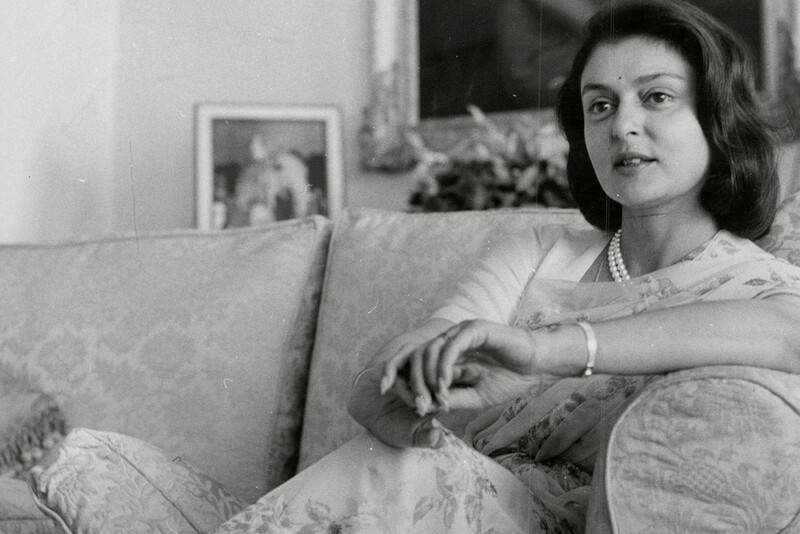 Maharani Gayatri Devi is known for her title as “Rajmata of Jaipur”. She was the third Maharani who had been born as the princess to Cooch Behar and later married HH Maharaja Sawai Man Singh the second. Her beauty and charm were so enthralling that she had been a fashion for women during her times. She was the princess of Mirzapuram and had been known for her exuberant lifestyle that she was known as the “Indian Wallis Simpson”. She was also captivatingly beauty and had a pleasant personality according to many. Rani Vijaya Devi was the epitome of “beauty with brains” during her time. Not only was she extremely beautiful, she was also a Veena and Carnatic expert, as well as a prolific pianist of her times. Daughter of a zamindar who eventually married the prince of Kapurthala, Sita Devi of Kapurthala was famous for her beauty and also her fluency in various European languages. She was admired for her fashion statements that worked with elegant long dresses, along with jewel covered necklaces. Maharani Jijabai is famously known as Rajmata Jijabai. 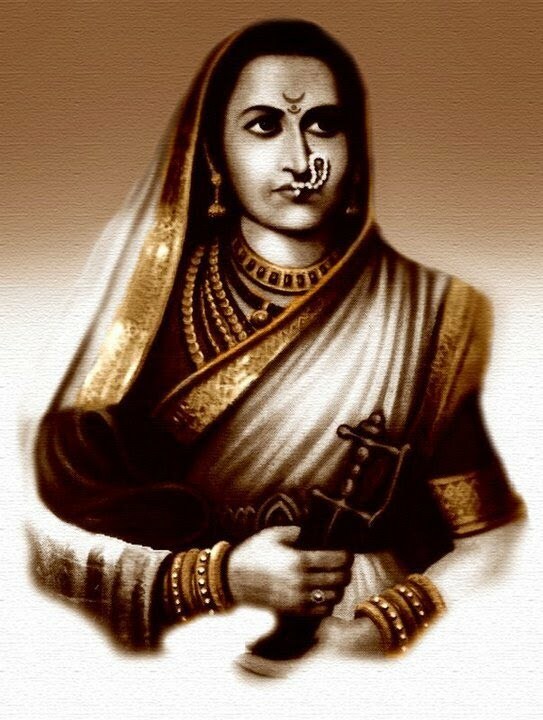 She was married to the military commander and a mother of Shivaji, who was the founder of the Empire of Maratha. She was always committed to Shivaji’s life and was worshipped as the ideal mother. The true name of Rani Lakshmibai is Manikarnika, and she got the name Rani Lakshmibai when she married the Maharaja of Jhansi. She was a Brahmin girl from Varanasi. And when she became the queen, she was known for her bravery as well as her personality. She even participated as a warrior in the revolt of 1857.